Vocalist, Vocalist - Bass, Acoustic Guitar, Bass Guitar, Flute, Other, Banjo, Mandolin, Steel guitar, Upright bass. 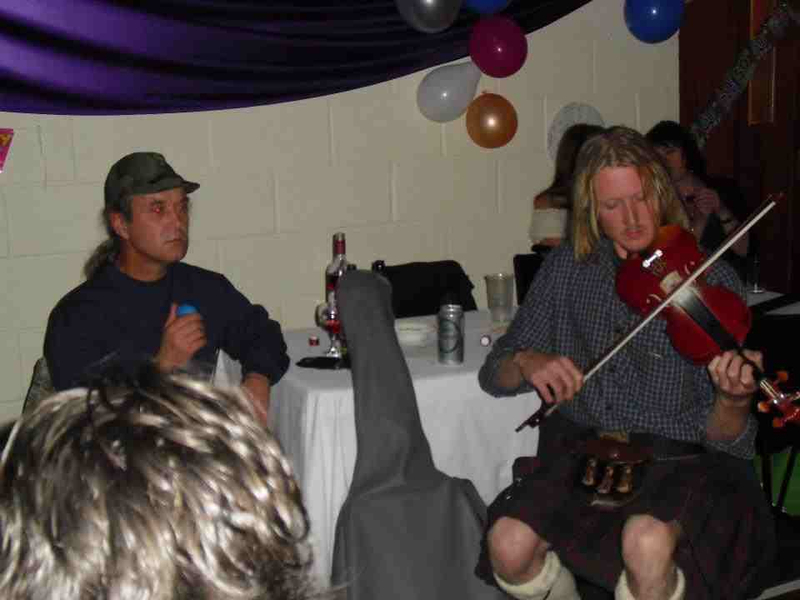 Hi i'm a fiddle player singer guitarist from the Isle of Skye in Scotland . i have a couple of spare months at the moment ..it's winter here and the scene gets very quiet here.